Are you planning an event or party in Oahu and looking for ways to make it more unique and more fun? 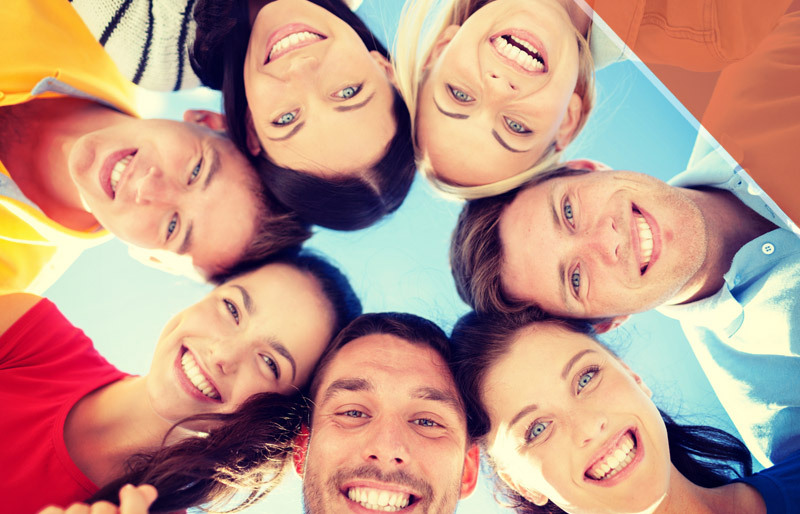 Photo Booths are an effective and affordable way to add some fun and some flavor to your event. Whether you are planning a wedding, birthday party, holiday party, or corporate event; Social Booth of Oahu can tailor our services to match the style and needs of your event. Introducing Social Booth of Oahu. Based out of the Marriot’s Ko Olina Beach Club, Social Booth of Oahu is ideally located to provide photo booth rental and event photography services for private events throughout Oahu. Social Booth of Oahu currently has very limited photo booth availability, and all services are delivered on a first come first served basis. 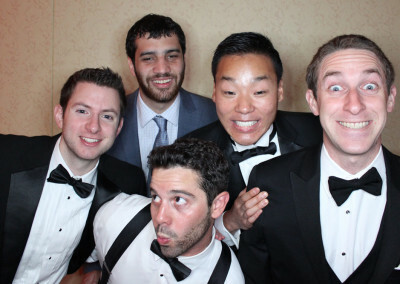 We recommend that you contact us in advance to schedule your photo booth rental. If you have any questions, are looking to check availability, or would like to schedule your photo booth rental or event photography; please contact us today by phone or using the form. 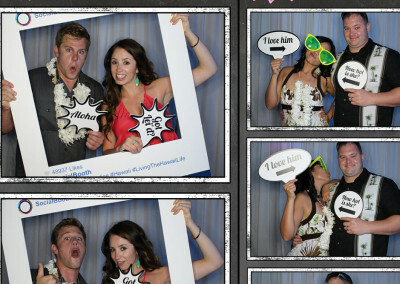 Social Booth of Oahu specializes in delivering quality photo booth and candid event photography services. 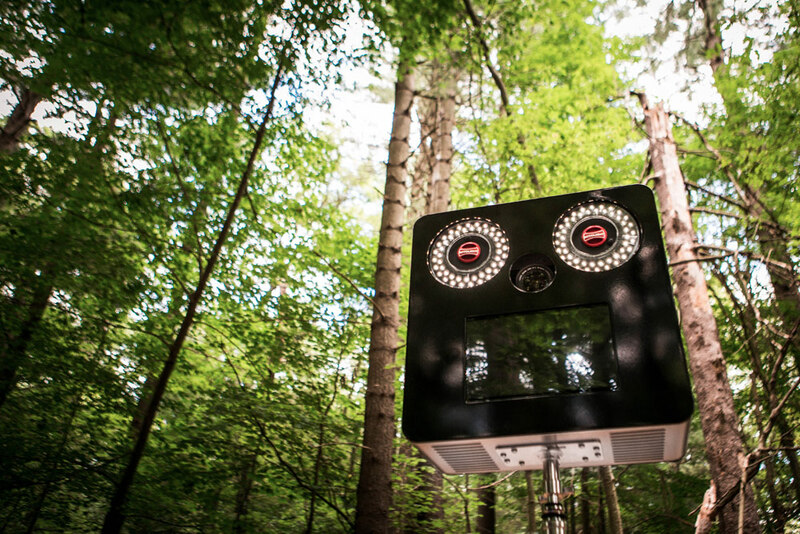 We employ the latest innovations in photo booth technology, deliver a high attention to detail in our execution of events, and provide our customers with transparent pricing & a streamlined service that can be tailored to their specific needs. 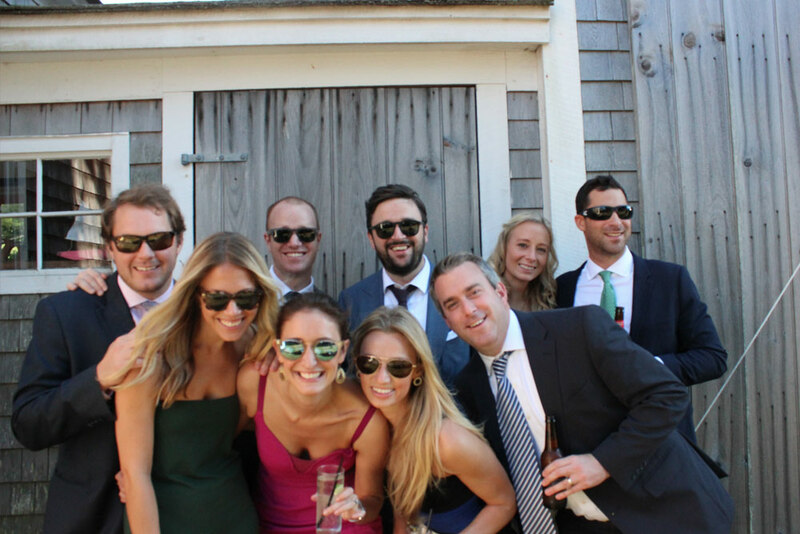 Our staff is friendly, professional, and committed to helping you throw an exceptional event. 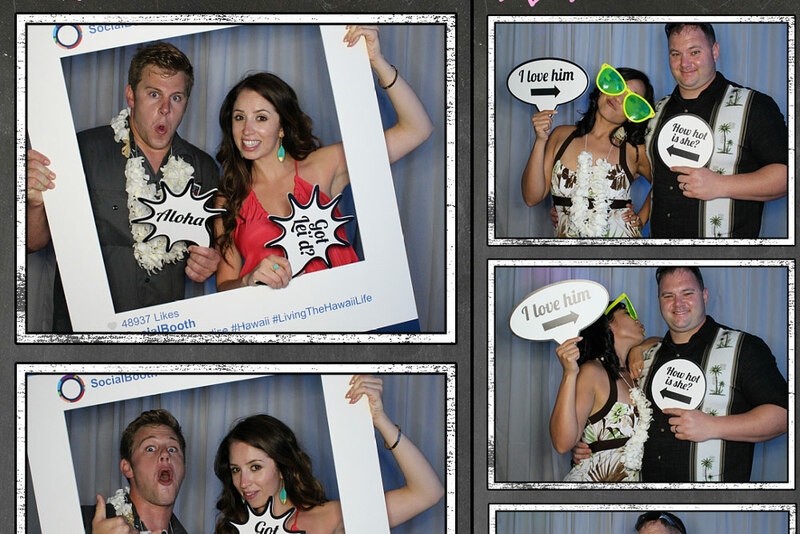 Social Booth of Oahu offers our customers attractive photo booths that will fit any event, a wide range of advanced photo booth features, high end props, and enthusiastic and knowledgeable photo booth attendants. 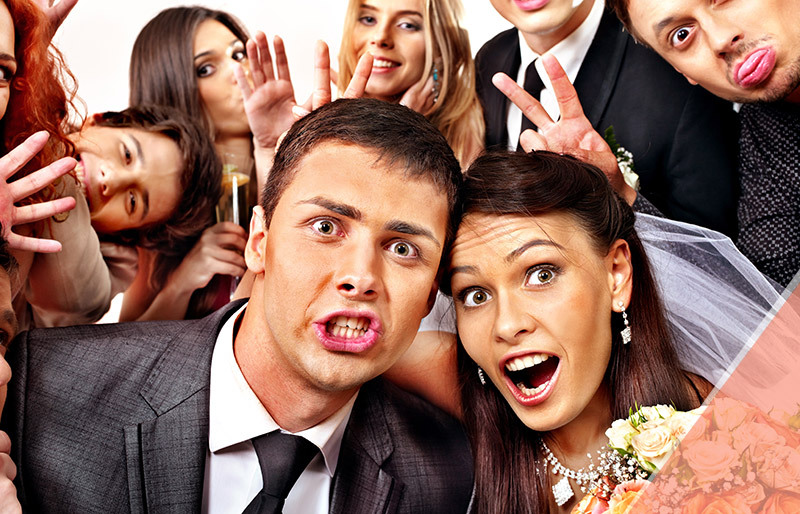 Social Booth delivers the classic photo booth effect with our traditional photo booth feature, but keeps it fresh with our modern, open-air photo booth design. 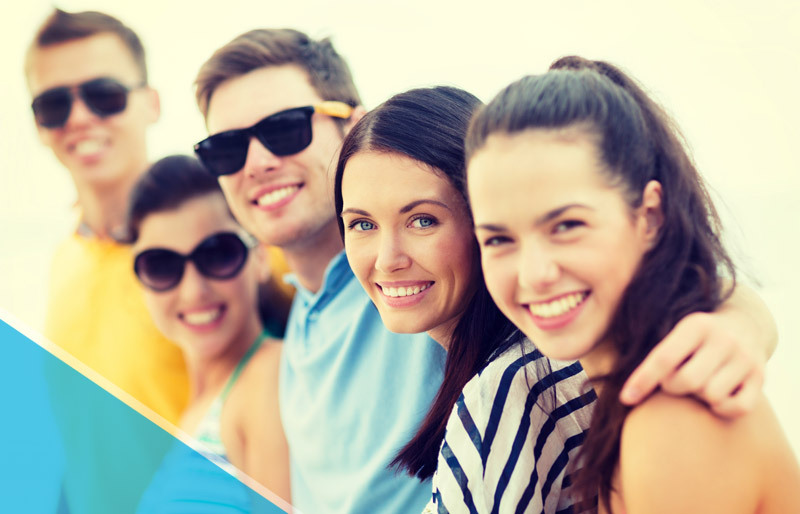 Your guests will be able to take with individual or group photos, which will that be automatically printed in classic photo strip format. At the end of the event, you will receive a digital copy of all the photos printed using the traditional photo booth feature. NEW FEATURE! Social Booth now offers the Instagram Photo Booth feature. With this setup, your guests can snap photos on their phone from anywhere, post to Instagram, tag your event, and the photos will automatically print for them to pick up at their convenience. At the end of the event, you will receive a digital copy of all the photos printed using the Instagram feature. Social Booth isn’t limited to just photos, we also offer the ability for your guests to record short video clips and then post them to the web via their favorite social media network. At the end of the event you will receive a digital copy of all video clips recorded. Video Booth makes a great addition for weddings and birthday parties! Our Green Screen setup allows you to add some more unique personality to your event’s photo booth by placing your guests in front of an inserted backdrop of your choosing. So whether you want to take your guests to the moon, drop them under the ocean, or send back to school; Social Booth can customize your Green Screen photo booth to match the theme of your event. 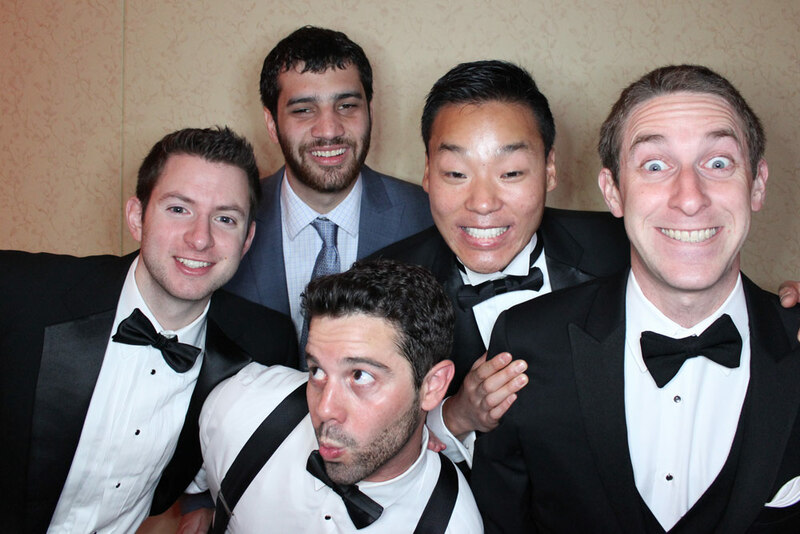 The Step & Repeat photo booth setup is a favorite for birthday parties and corporate events. Make your guests all feel like stars, and that they have arrived at this year’s biggest event. 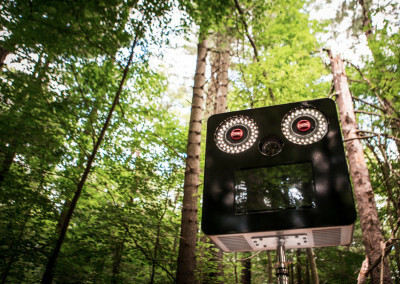 Social Booth delivers the lights, the cameras, and the red carpet; checking all the boxes to give your guests an awesome experience. As a final detail, Social Booth can help you design and print a custom backdrop image for the step & repeat photos to be taken in front of. So much energy and love goes into planning and throwing a special event. 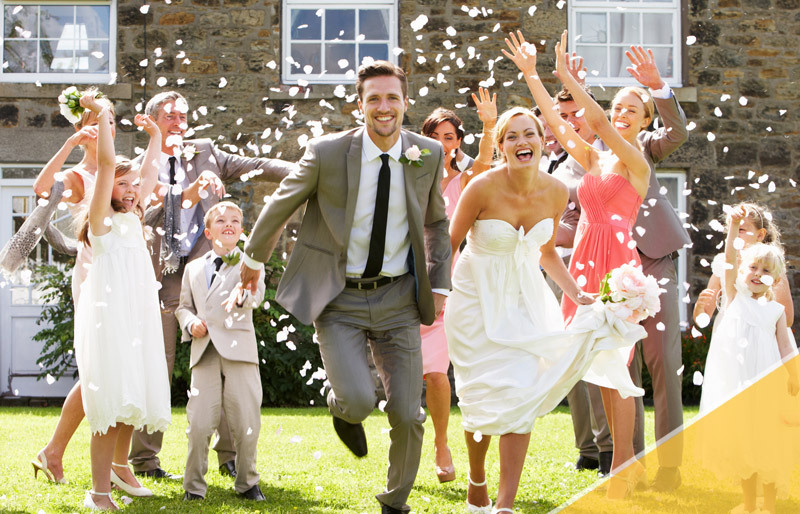 Remember this special day forever with a custom Memory Book made for you by Social Booth. A Memory Book is a printed photo album that utilizes duplicate prints of all the photos taken by your guests during the event at your photo booth. The Memory book will provide you with a physical reminder of your event and all the people that made it special. 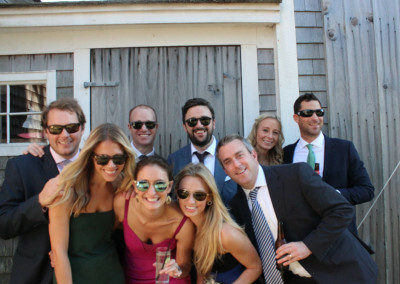 Social Booth delivers more than just photo booths. We also provide professional candid event photography throughout Oahu. If you are interested, please contact us for details and pricing.